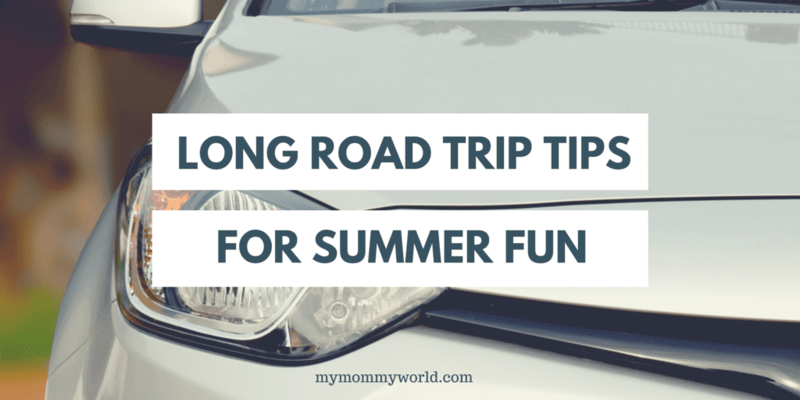 If you have a few extra days this summer, one great way to spend your time is on a road trip. Taking a road trip is a fantastic way to broaden the whole family’s horizons, and to see your neighboring cities and states while soaking in the summer sun. You’ll have tons of amazing conversations in your car, you’ll get to listen to great music, and you’ll get to spend a lot of time outdoors and meet a lot of amazing people. You’re going to be putting several hundred, if not several thousand miles on your car during a road trip. Make sure your car is ready before you set out. Get an oil change if one is due. Replace the car’s fluids. Notice if your breaks are skidding or weak and get that fixed if necessary. Notice if your car is making any strange noises. If so, have those looked at. Before going on a road trip, it’s probably a good idea to sign up for roadside assistance just in case something happens. Start by planning your destinations. Try to include both mainstream tourist destinations as well as places off the beaten path. Sometimes it’s a good idea to just show up at a city and see what happens. Plan the actual roads you’ll drive to get to your destination. Again, try to get a mix of both highways and country back roads for variety. Plan where you plan to sleep each night. Of course, plans can change and you can end up at a different motel. But it still helps to have a plan to start with. The most important thing you need to bring to a road trip is copious amounts of great music. Fun, upbeat music that you can sing along to always makes for a lot of fun. Audio books are also a great choice for long road trips. Check out some of your kids’ favorites from the local library…it’s amazing how short a long road trip can be when you’re immersed in a great book. You’ll also want to bring a lot of snacks, as well as garbage bags, as there’s going to be a lot of trash generated from all the food wrappers and drink bottles. Sunscreen is also a must. Driving in the sun, even with shades and sun blockers down can still cause a sunburn, plus, there’s a great chance that you might be outdoors in the sun, so you’ll want to be prepared. Be sure to check out my previous post on Taking a Road Trip to Disney with Kids for additional tips. If you have conversational lulls during a road trip, one great way to pass the time is through conversational games. For example, the “Three Truths One Lie” game, where you tell three truths and one lie and the other person has to guess which is the lie, is a great one. Lookup conversational games and play the ones that excite you most when there’s a break in conversation. Going on a road trip is a great way to deepen family ties, see new places and enjoy the summer sun. 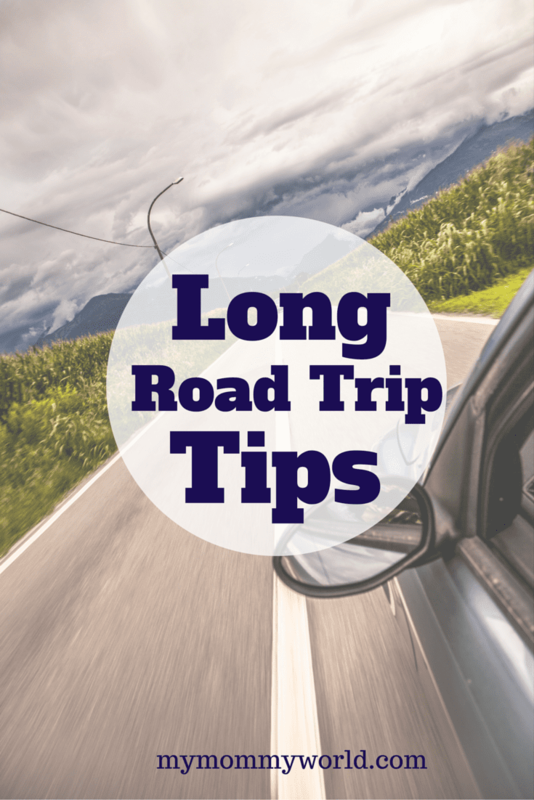 I hope these long road trip tips make your outing a great one! What places are you hoping to visit this summer? Checking out your vehicle before you go on a road trip is so important. Our friends came by for my husband to fix the air conditioner in the car before they left on their trip, that’s when my husband spotted a leaking radiator that could have stranded them on the side of the road. They were able to get it fixed before they left. Having car problems can really ruin a trip. Great post, Erin! We make sure our car is in good shape before we go on road trip. 🙂 We’ve done things like get a tune up and make sure we’re up on our oil changes before hitting the road.